Are you ready to be fearlessly Creative this year - learn a new skill, start a new big project? We’re banding together with some #fearless designers for a full year of exciting moments to make! Not only will you see free projects and images in Design Space, but join us as we explore their journeys to become Fearless Creators. And we want to know about your story too. Are you #fearless or #original or #momboss or #bold&beautiful or #selfmade… ? 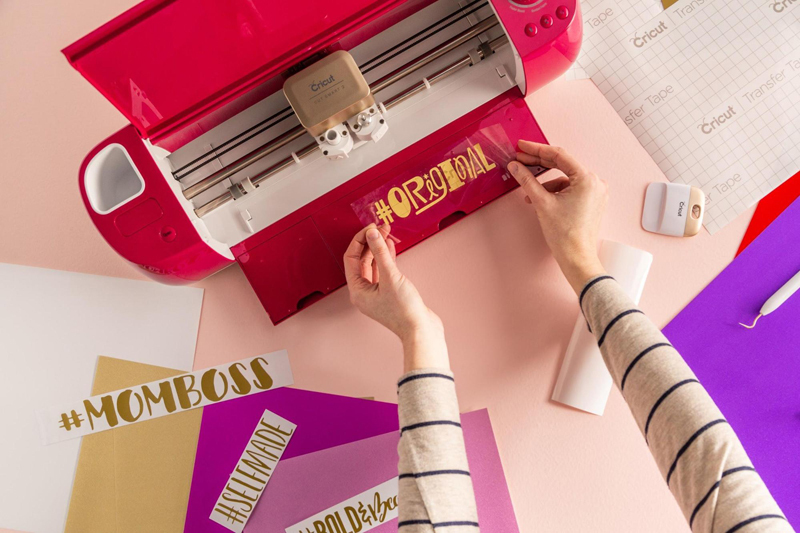 Our Fearless Creators each have a unique design style and are partnering up with Cricut and JOANN Stores to launch exciting material kits in paper, vinyl, and iron-on for you to make amazing projects all year long. Each collection will bring you new and exciting patterns. Stay tuned to track their live appearances and online moments. We featured Natalie Malan in a Facebook Live last week, so make sure to check that out! You’re first chance to see them in person will be in Columbus, OH on March 3rd at the Polaris JOANN store. We would love to see you there or you can watch it live on our YouTube channel. Have you ever started talking about taking your Fearless Creativity to the next level? Do your friends tell you that you should start selling your creations? Well, these Fearless Creators are also hosting live webinars throughout the year to provide tips and tricks on being your own boss! Whether it is starting a blog, a small business or doing more on social media for your brand or your business, Natalie, Tara & Jenn have you covered! Stay tuned for more details in the upcoming months. 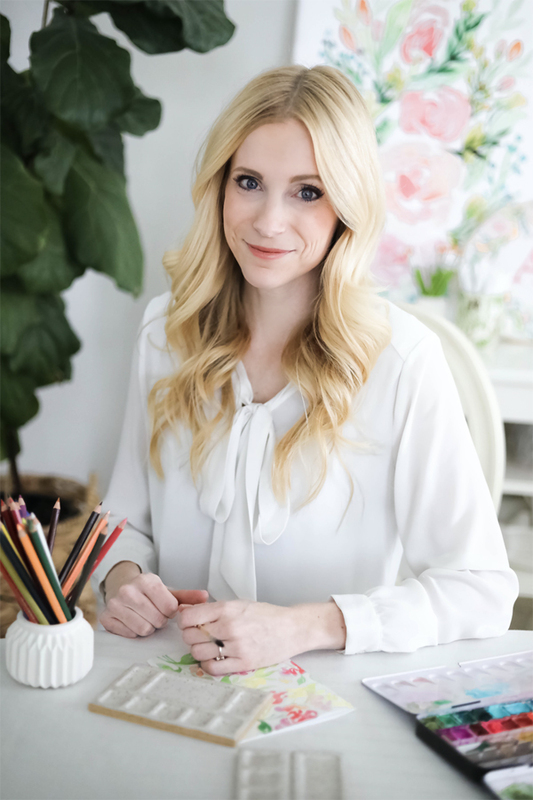 Georgia peach, professional illustrator, and mom to four, Natalie Malan pushes the boundaries of pretty! She was told in high school that her art was “cute” and that she would never make it professionally. 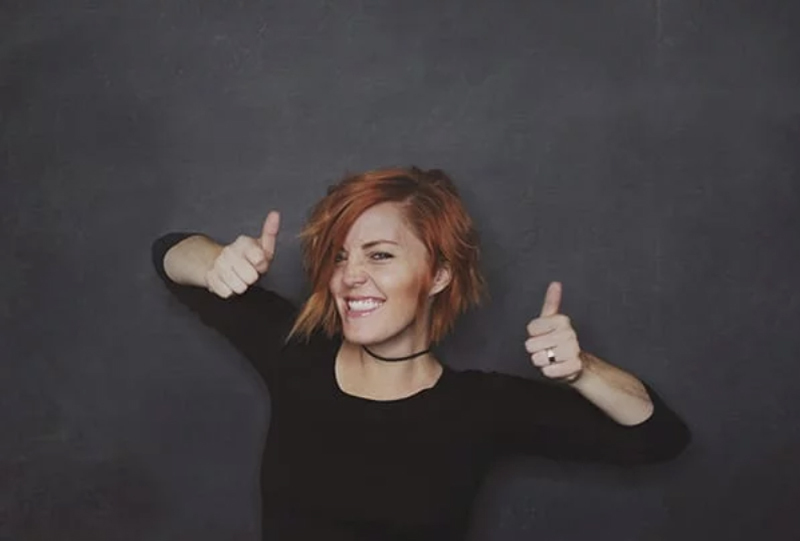 Undaunted, she persisted in her vision, graduated with a Fine Arts degree in illustration, and is now boasts a successful designer career. 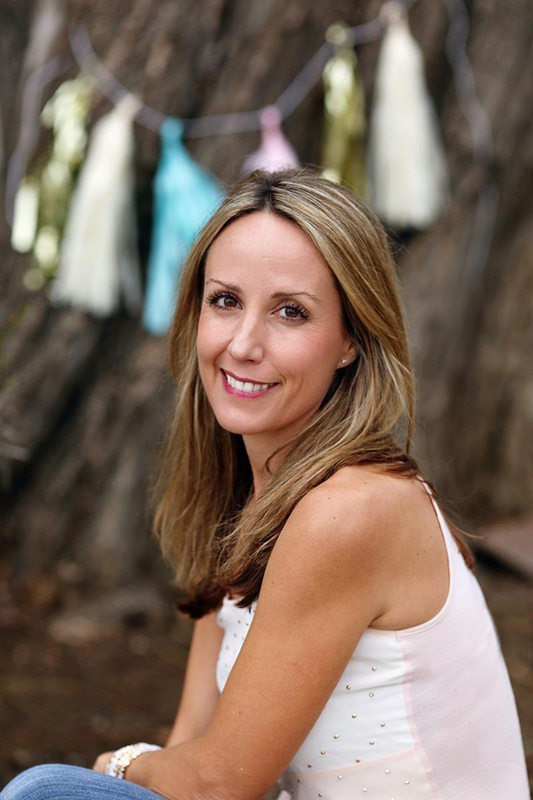 Natalie took a big leap 10 years back to start her own business and be a Fearless Creator! Natalie sees the world in watercolor -- sharp edges softened. She dreams in watercolors and florals and is inspired by the art all around her. Her designs are meant for you to take risks and to bravely be boss of your own art. You can see her new exclusive line of materials is now available on JOANN.com and coming to stores soon! Tara is a hand letter and doodler at heart and mom of three. 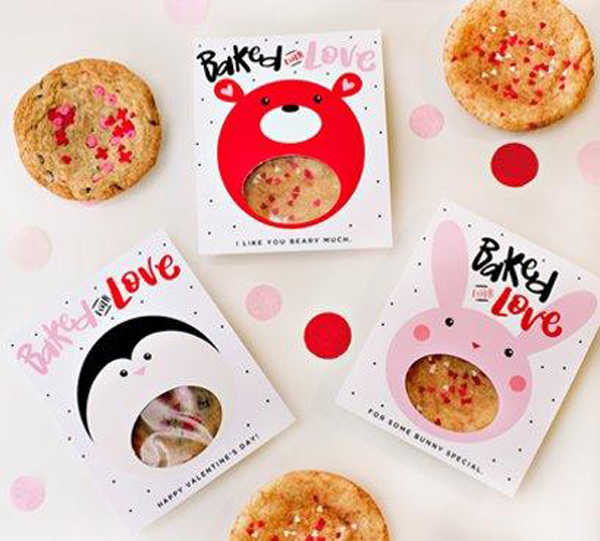 With her Graphic Design degree, she started Rad & Happy in 2010 with a dream of bringing smiles to people’s faces by spreading joy and gratitude. 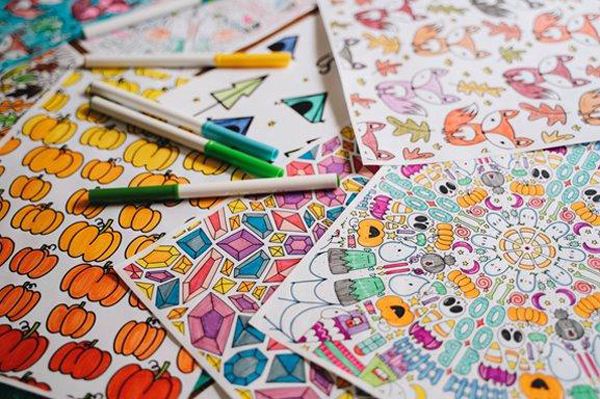 Tara has been doodling since the fifth grade, and she’s thrilled that she was able to take that gift and be a Fearless Creator, mom, and wife. She thrives on inspiring people and making them laugh through her talents. Tara has turned it into something she loves wholeheartedly and hopes it always adds a special dose of real life rad and happy goodness to everyone who comes across it. Her line of materials will be coming to JOANN Stores this summer! Jenn is a professional graphic designer, influencer, and mom of 2 with a passion for clever details -- the kind that surprise and delight! In 2006, she founded Hostess with the Mostess® (HWTM) with the purpose of sharing creative party inspiration. Her first step to becoming a Fearless Creator was pitching a “party styling" book, but the door closed as they told her she was a graphic designer, not a party planner. True to form, she kept styling events and continued writing about them. She’s still happily creating fearlessly and doing what she loves. 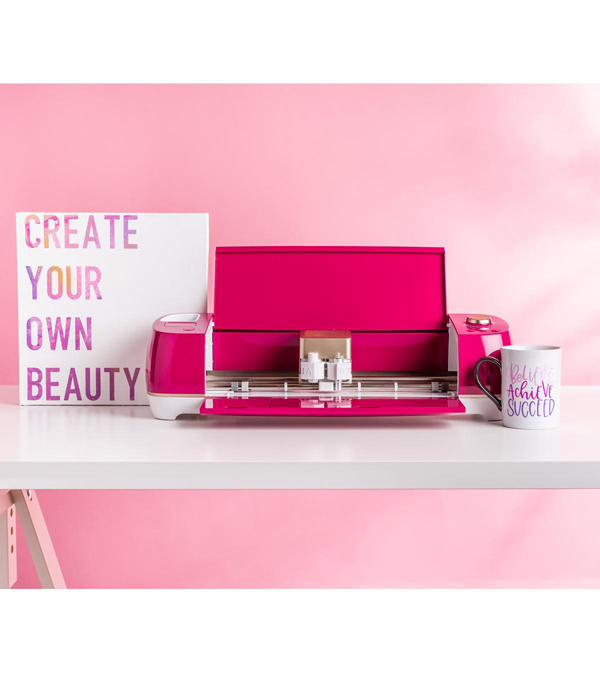 She’s passionate about helping BRING THE FUN to celebrations and everyday moments with great design, doable DIY projects, and clever party ideas. Her material line will be coming to JOANN Stores later this fall! Making things isn’t a just a hobby -- it’s a movement. Join our powerful community of Fearless Creators who are making a difference one project at a time! There are also fun gold vinyl hashtags that you can use to personalize your machine and take the first fearless step together. Choose which hashtag best represents you as a creator, add it to your machine (and any projects you want to shout from the rooftops), snap a pic and post it to show everyone what creator you are! We’d love seeing what you make and celebrating! !